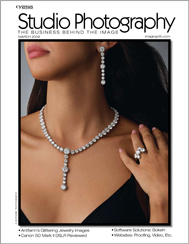 First Studio Photography… now Studio Monthly. In late April, one of my favorite publications ceased to exist. 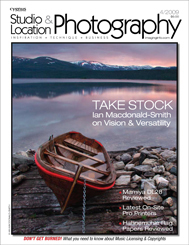 Only a week earlier, Studio Photography magazine had announced their partial rebranding as a source of news for location and studio as well as photography software, equipment and technique. I saw that info come in through their Facebook profile, in the form of a letter from their wonderful Editor, Diane Berkenfeld. The former brand, Studio Photography. The new brand, Studio & Location Photography.